Healthy Hearing: Healthy Hearing is the leading resource for news, interviews and tips trusted by over 3 million visitors a year. Our extensive directory is filled with hearing care professionals who are ready to start a conversation about better hearing with you! So what are you waiting for? Start your journey to better hearing today! 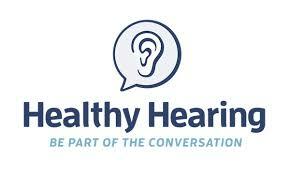 “The effort it takes to listen – listening effort – is a common complaint among people with hearing loss. When listening is compromised by hearing loss, you have to work hard to understand what is said. That’s because your ears and your brain work together as a system, with your brain doing the heavy lifting. When your brain works hard to hear, you use up cognitive energy. 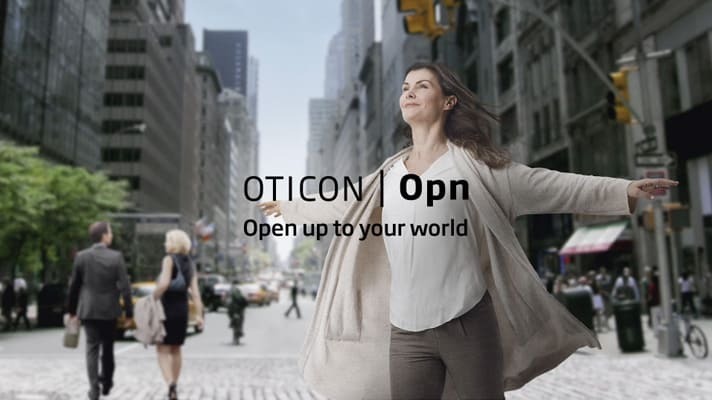 Oticon’s “brain first” hearing instruments with BrainHearing™ technology are designed to support the hard work your brain does. With BrainHearing™ technology, the mental effort you need to understand speech in noise is minimized so you can conserve your cognitive resources for other tasks”. 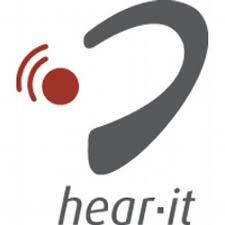 Hear-it: this site is filled with general information on the state of hearing aids today.